Change your life. Change the world! That’s the promise of the CWF Canadian Conservation Corps (CCC). 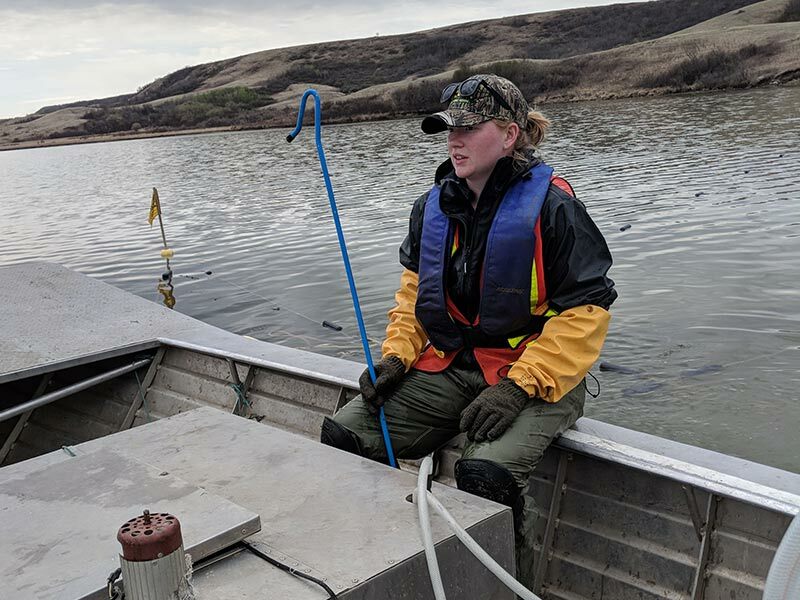 This three-part program presents an exciting opportunity for youth ages 18 to 30 to learn, grow and experience Canada in a unique way while having a real impact on conservation. Your adventure begins with an exciting wilderness journey followed by a field placement with national leaders in conservation. You’ll then develop your own idea into a meaningful service project in your home community. Are you ready for what could be the greatest adventure of your life? Sea kayaking along the coast. Backpacking through the Canadian Rockies. Dog sledding through snow-bound national parks. These are just a few of the options Corps members will enjoy during their wilderness adventure. This immersive type of experience is recognized by leaders in the field of education and social development as an ideal way for individuals to learn about themselves, their peers and the community at large. By travelling and reflecting together, they will build social capital, conservation ethic and the tenacity required for success in life. This stage will involve introspective activities, physical challenges and time for participants to form great team building skills as well as an understanding and respect for each other’s social and cultural diversity. This stage is all about discovery, whether it’s learning about conservation or finding out more about yourself and what it means to be part of a successful team. The expeditions will be designed and led in collaboration with Outward Bound Canada, who have been leading inspiring and challenging journeys of self-discovery in the natural world since 1969. In this stage CCC participants will be immersed in exciting hands-on conservation and environmental field learning, labouring alongside experts in a variety of opportunities that may include areas such as: Habitat Creation and Restoration, Wildlife Management and/or Environmental Science, public awareness & environmental education. Corps members will have a chance to complete meaningful service learning to deepen the lessons learned in the first stage of the program. During this stage, participants will also begin to develop outreach and service projects they can deliver during stage three of the program. This is where participants put their ideas in motion in the hope of making Canada a better place. In Stage Three, they will work with partners to execute their ideas in their home community, delivering a service project designed to inspire other youths ages 15 to 30 to get involved. It’s a “pay it forward” initiative they develop and deliver built around a conservation issue of their choice. In the end they’ll have a deeper appreciation for the natural world around them and a great sense of personal accomplishment. Join us online as we follow the Canadian Conservation Corps groups. 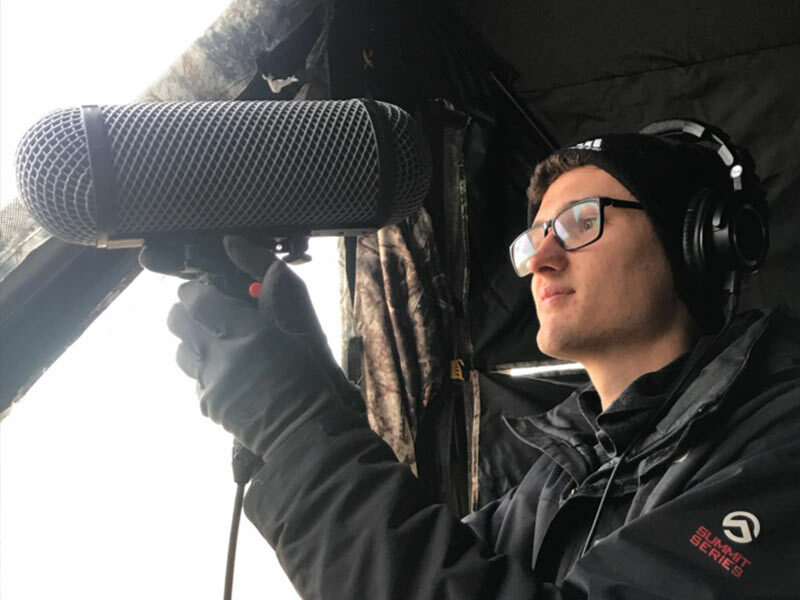 These conservation-minded youth tackle a wilderness journey, followed by immersive experiential learning followed by giving back to their communities, with the ultimate goal of furthering conservation in Canada. 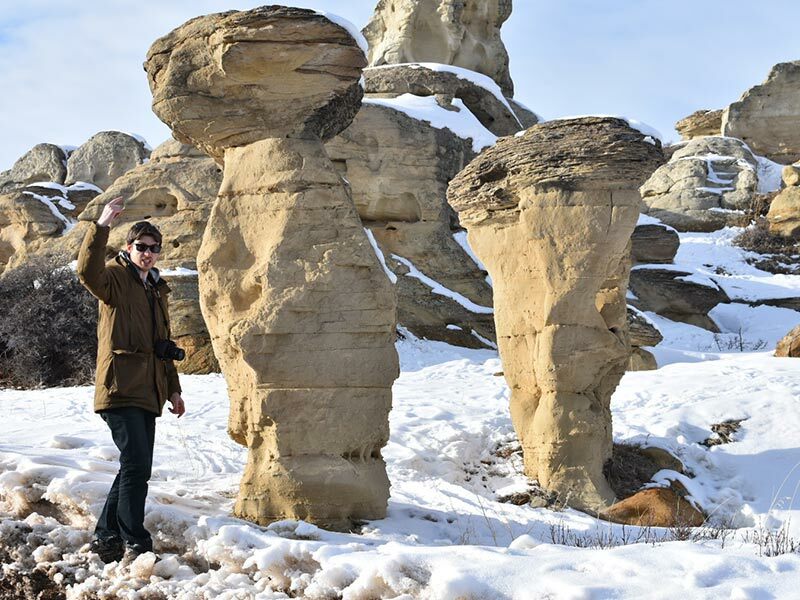 Though you may not be side-by-side these dedicated Canadian youth, you too can join along in exploring conservation in Canada! 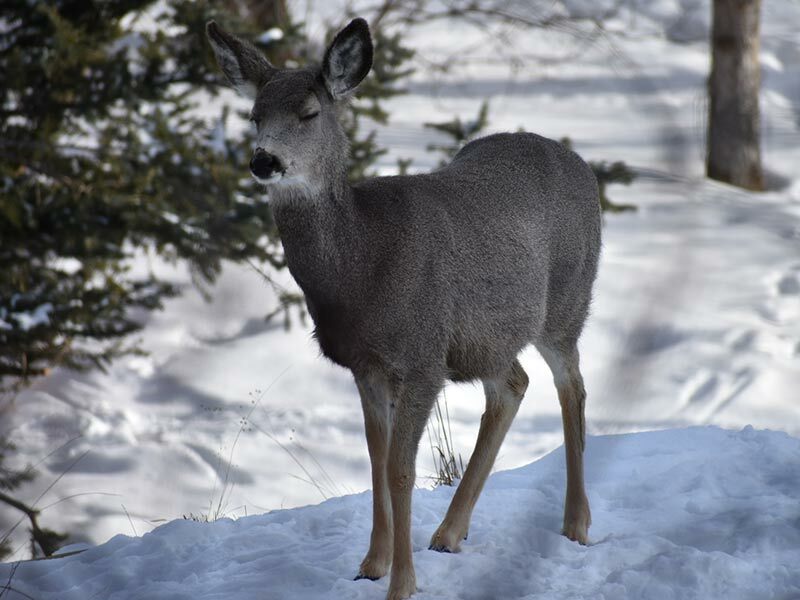 Sign up below to stay up-to-date on the CCC experiences via the Canadian Wildlife Federation’s monthly e-newsletter Wildlife Update. Yes, I’d like to receive communications from the Canadian Wildlife Federation. I know I can unsubscribe or manage my subscription at anytime. 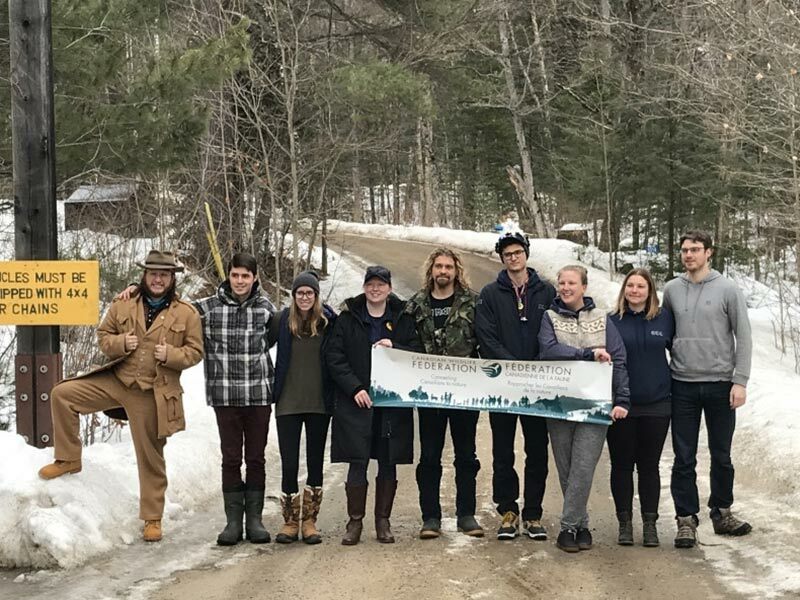 Blog Read about the Canadian Conservation Corps from the participants’ perspectives as they travel through their nine-month journey. The CCC program is designed for all Canadians ages 18 to 30. No matter what community or background you come from, we want you to get involved! There are no educational requirements either; the CCC program is meant to provide an exciting new opportunity for young Canadians looking for meaningful experience designed to help improve their chances for success in the future. Special attention will be given to recruit youth from both official languages, as well as youth who are of Indigenous descent or new to our country. If you’re ready for adventure, this is the program for you! Start Your Journey! Apply Below. Is a high school diploma required to participate? There is no educational requirement to be a participant. You must be in the age bracket of 18 to 30. What is the time commitment for being a part of the CCC? How long will I be away from home during the CCC program? The CCC is an approximately nine month program that takes place in three stages. For the first two stages of the program (approximately four to five months duration) you will be away from home participating in training, the wilderness journey and doing field work in another part of the country from where you live. For the third stage of the program (approximately three to four months duration) you will be back in your home community delivering a conservation project and education outreach. Can I work/have a job while I participate in the CCC nine month program? You will be away from home for the first two stages of the program (see question above), so having a job in those stages may be difficult. We can provide you with a letter for your employer if you need to take a leave of absence. But in the third stage while you are at home executing your community engagement project you can by all means have a job. What expenses are covered for me while I participate in the CCC nine month program and what must I pay for? If you are accepted as a participant in the CCC we will cover your travel costs to and from each stage of the program. As well as your room and board/living expenses during the first two stages of the program. You will also receive branded clothing. If you need any further support we can arrange to help you as best we can. I’m over 30, can I still be involved? While we can’t cover your expenses, we are always looking for people to give service to their community. CCC participants will need mentors, helpers and people to help spread the word. What type of courses will the program have? While participating in the CCC you will receive Standard First Aid–C training from the Life Saving Society of Canada. 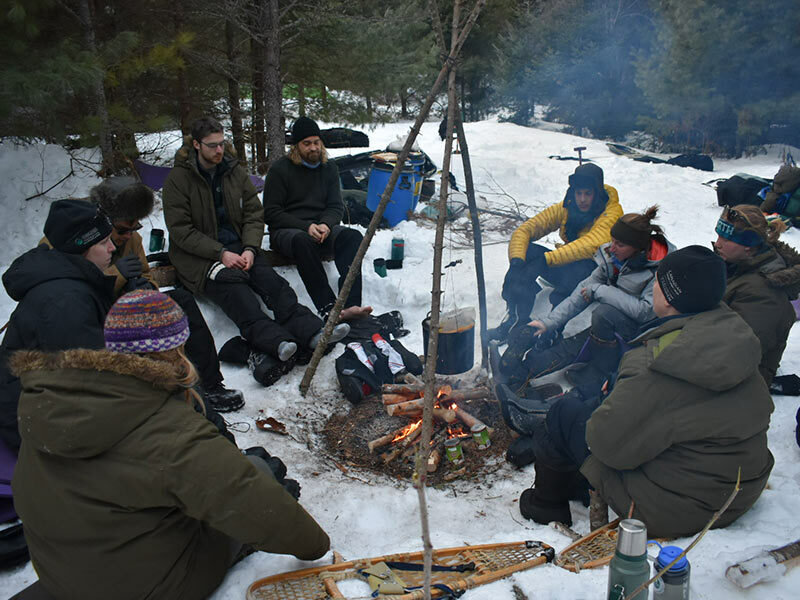 As well as training in delivering and facilitating our Canadian Wildlife Federation (CWF) Wild Education programs, as well as the Outdoor Council of Canada (OCC) Field Leader 1 training. As well as some personal skill building through our training weeks and participating in the program.